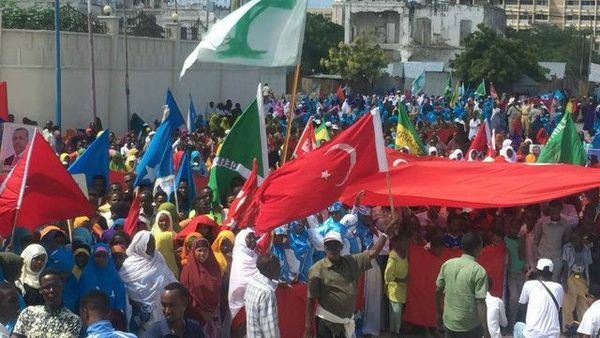 In Mogadishu, the Somali capital, hundreds of protesters took to the streets of the city on Saturday to show their support for President Erdogan and the Turkish government. The two countries have close ties and Erdogan is popular in Somalia. At the height of the East African famine of 2011, Erdogan along with senior members of his cabinet visited the country. 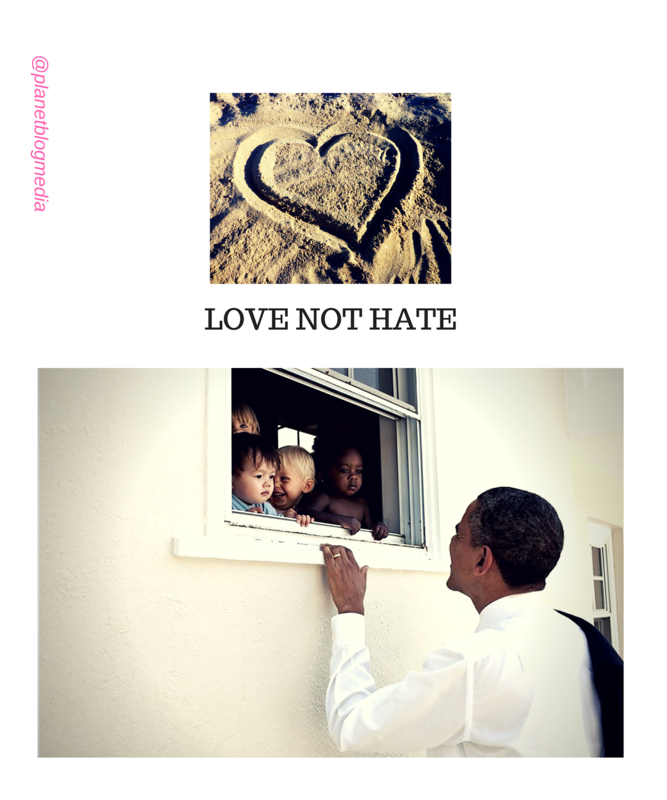 It was the first visit to the country by a non-African leader in more than two decades. Ankara has undertaken development projects worth tens of millions in Somalia in the last five years. Erdogan has visited the country three times since 2011. Turkey has its largest embassy building in the world in the horn of Africa country. 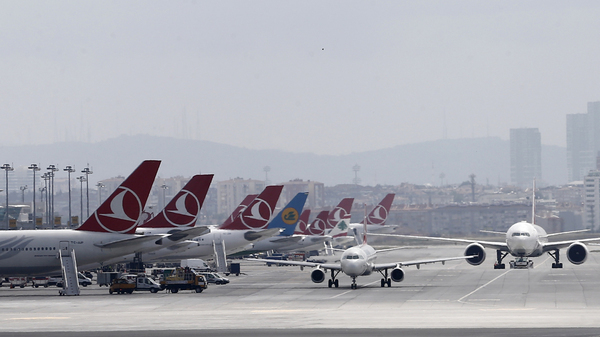 Turkish airlines has cancelled 925 domestic and international flights following the failed coup attempt, state-run Anadolu news agency reports. Coup plotters occupied Ataturk airport, the national carrier's main hub, late on Friday. Security forces have now retaken the airport. 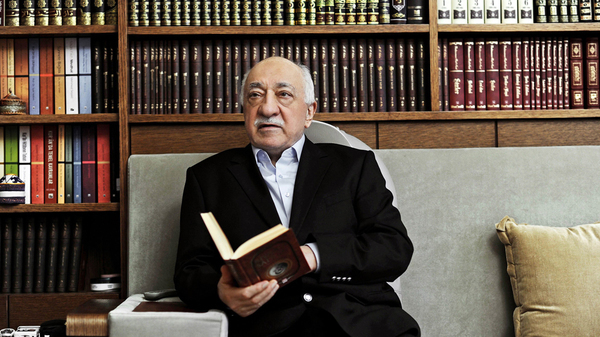 Meanwhile, US-based cleric Fethullah Gulen denied accusations he played a role in the attempted coup in Turkey and said he condemned "in the strongest terms" the attempt to topple the government. President Erdogan and the government said Gulen's followers in the military were responsible for the attempted take-over on Friday night and early Saturday morning. The government accuses Gulen of trying to create a "parallel structure" in the police, judiciary, media and armed forces, aimed at taking over the state, a charge the cleric denies. "I condemn, in the strongest terms, the attempted military coup in Turkey," Gulen said in a statement. "As someone who suffered under multiple military coups during the past five decades, it is especially insulting to be accused of having any link to such an attempt. I categorically deny such accusations." Gulen added. The cleric, who holds a US citizenship, has lived in self-imposed exile in America for years. Turkish security forces have completed an operation against coup plotters at the headquarters of the military general staff, broadcaster CNN Turk reported on Saturday. 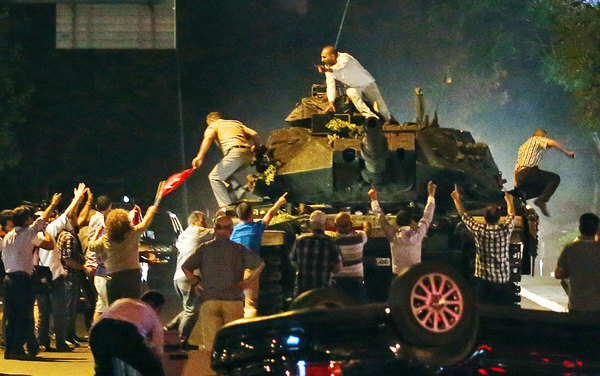 Overnight a faction within the military attempted to overthrow the government using tanks and helicopters and by blocking bridges in Istanbul. They were defeated after President Tayyip Erdogan called on supporters to take to the streets in support of democracy. 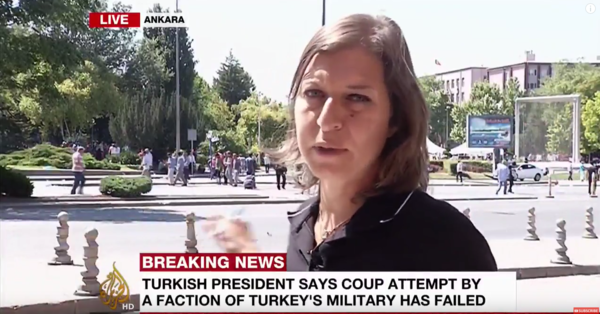 Al Jazeera's Zeina Khodr, reporting from Ankara near the main headquarters of Turkey's armed forces and the parliament building, which were both targeted by the coup plotters, said "the situation was under control" on Saturday afternoon. "Calm has been restored after a night of confusion, bloodshed and uncertainty," she said. "The square behind me was a battlefield, now there are cars, people walking around, heeding to the call by president Erdogan to stay on the streets:"